As someone who identifies as a Tom Boy, I have an embarrassing amount of clothes. Everything from bulky coats, to vintage dresses, converse sneakers to my 75+ geeky t-shirt collection. But just because I have an online shopping addiction doesn’t mean that my closet has to become a horrifying wasteland that’s reminiscent of a post-apocalyptic film. Here’s some tips and tricks to organizing your clothes and saving space. I know, I’m hitting you where it hurts. Turn all the hangers in your closet around the wrong way (ie the hooks pointing outwards). When you wear something, put it back with the hook the “normal” way. 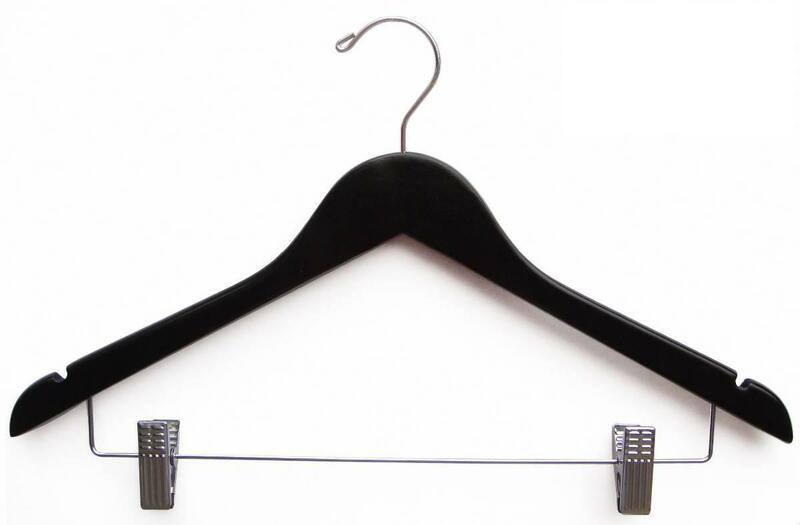 In six months, any hanger that is still facing the wrong way is holding an item you haven’t worn. This means it’s time to donate it. Why clutter up your cupboard with clothes you won’t even need for another six months. Take advantage of your empty luggage by making them work you even when you’re not on vacation. 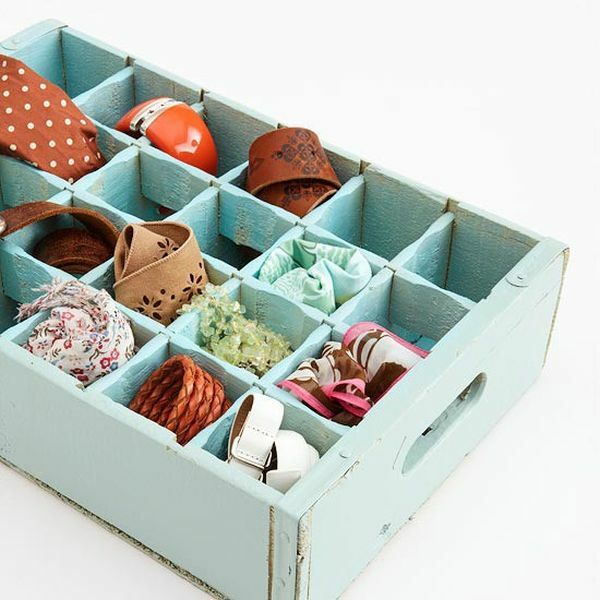 Pack away all un-needed items in them and simply slide them away somewhere neatly. If you prefer saving even more room, invest in some vacuum bags. Utilize a combination of storage units to fit your different needs: drawers for folded items, hangers for dresses and suits, boxes for random bits and pieces. It will make things look neater, and everything will be easier to find. This sounds weird, I know. But these odd little items are far handier than you might think. They’re perfect for storing unique items that need to be readily on hand, but don’t pack away particularly easy, such as yoga and exercise mats. Instead of dumping your shoes at the bottom of your closet, or by the front door, invest in some neat shoes shelves or cubbies to house them. Don’t let all of that space below the hangers go to waste. Use the vertical space both above and below the rod in order to store more. Sick of digging around to find that one item? Color coding is the answer. Not only does it look aesthetically pleasing, it makes finding things a lot easier. Add extra storage space by using hooks on the back of your closet doors. Too much jewellery without much space? Sick of everything getting tangled in a box? 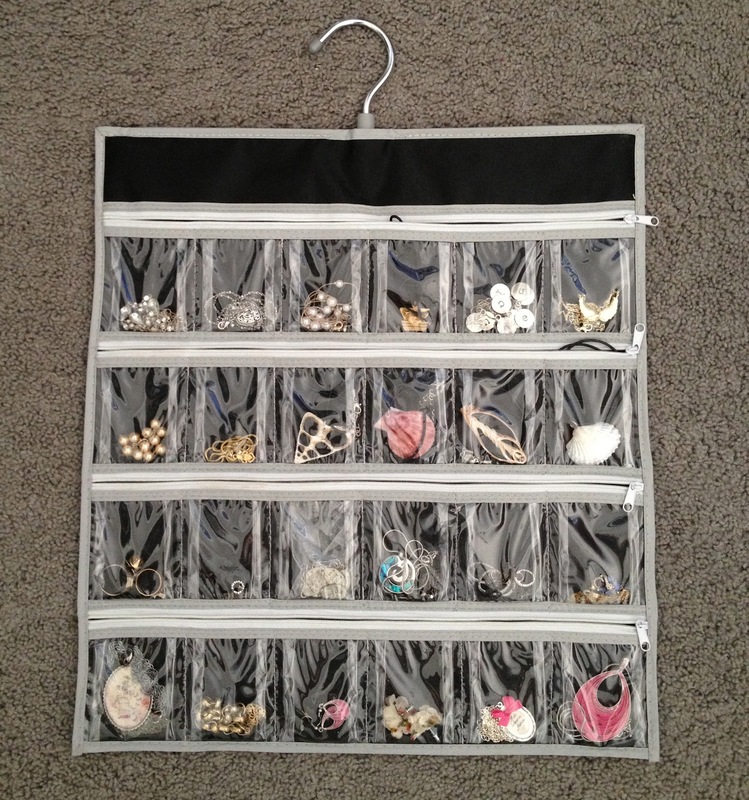 Utilize one of your spare hangers and turn it into some more vertical storage. Turn your creativity loose and think of ways to add pleasure to the routine of getting dressed and looking through your closet every day. If you spend more time sprucing up your closet, then you will be less likely to let it get messy in the future. Don’t let belts take up more room than they should. Invest in some command hooks to place against the wall or on the inside door of the cupboard. Or even better, a sectioned off drawer. This may sound old fashioned, but hat boxes really are the best way to effectively store your hat collection. Plus, they’re the best way to protect them from damage. Similar to shoes, handbags can sometimes end up in a pile at the bottom of your closet. Avoid this by placing them on shelves. As a bonus tip, take the time to stuff them with some paper; this stops them from topping straight over. Trying to hang sweaters on hangers is one of the worst closet mistakes you can make. Not only will they stick out in a bulky fashion, they can be stretched out and even fall straight to the floor easily. Fold them neatly and store them on a shelf instead. Hang these tricky items with clips, but be sure to fold in the sides so the outside of the garment isn’t marked. This system also makes everything look uniform on the hanger and gives it a cleaner side profile to your closet.